We are so excited about seeing young people grow and develop in their art form to become artists who are passionate about God and who are skilled and stand for excellence. MYA (Mentoring Young Artists) is a mentoring programme for singer/song writers, dancers, musical theatre performers, singers, bass guitarists, guitarists, drummers, technicians and for the first time ever presenters aged 12 – 17 who want to learn new skills in their art form, gain performance and recording experience and develop their walk with God. Each MYA artist will be paired with an ngm artist who will mentor and develop him or her throughout the year. This is a unique and brilliant course that runs throughout the year no matter where you live. If you are interested in MYA then please get in touch! Email leannegoudie@ngm.org.uk or call 01454 414880. The arts training days are to inspire, challenge and develop you in your art form; exploring different styles, ideas and techniques and how to get the most out of your performance and ability as an artist. There will be opportunities to perform and gain feedback, to record in our studios and more! It is so important to have positive influences and support during teenage years. Through our mentoring programme, we hope to provide some of this vital encouragement and support. An exciting and vital part of the MYA course will be the establishment and growth of a dynamic and interactive online MYA Facebook community. It will be shaped by regular input from our pastoral team and also provide the opportunity for MYA students to encourage, discuss, support, pray and mentor one another; a great way to build friendships with other artists. The possibilities of what God can do through this generation and the social media world is so exciting, and we want to be a part of it. 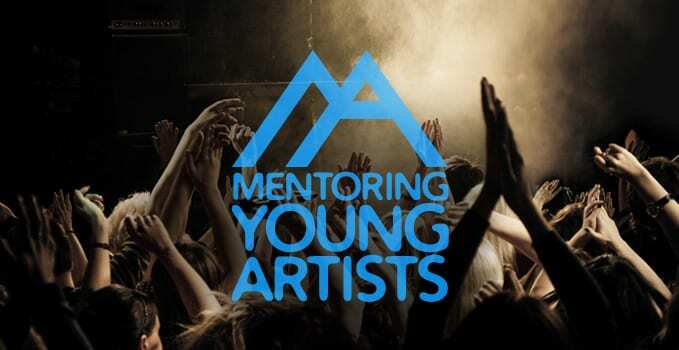 Each MYA artist will be paired with an ngm artist who will mentor and develop him or her throughout the year. This mentor will be part of the online community and keep connection throughout the year through that group and also through Skype chats as well as helping develop their art form. For more information and to apply for MYA, please email us at leannegoudie@ngm.org.uk or call us on 01454 414880.